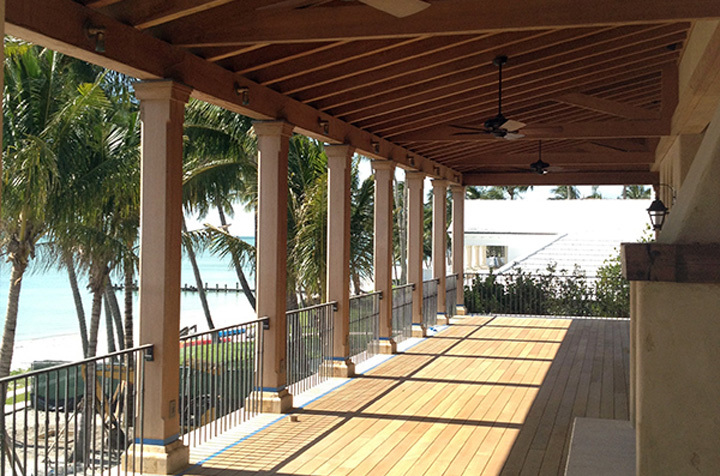 We ship wholesale Teak lumber throughout the U.S. (including Hawaii & Alaska), Canada & the Caribbean Islands. 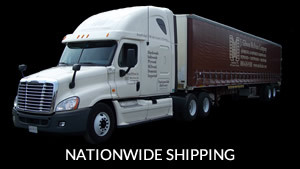 Contact a J. Gibson McIlvain representative today by calling toll free (800) 638-9100. 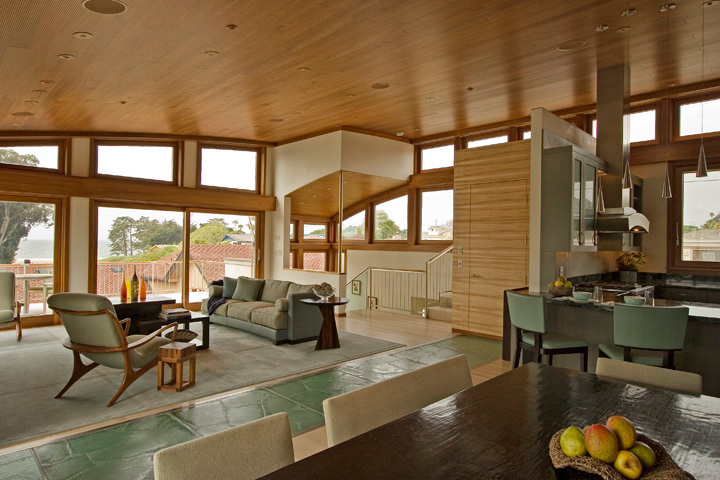 The J. Gibson McIlvain Company is one of the nation’s top suppliers of premium Teak lumber. We offer specialty wood sizes for the architectural millwork and luxury yacht building industry. We carry a large stock of Teak suitable for flooring, paneling, millwork, vertical grain Teak decking, cover boards, toe rail stock, and wide and long 16/4 boards for transoms and other applications. First European Quality (FEQ) Teak is one of our specialties here at the J. Gibson McIlvain Company. We are a direct importer of FEQ teak in the sizes and quality demanded by both the yacht building and the architectural millwork industry. 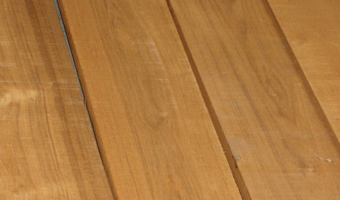 We provide narrow FEQ Teak Strips all the way up to 16/4, wide and long sizes. 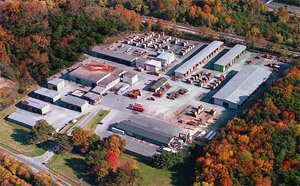 We can run Teak flooring and Teak mouldings through our high speed moulders at our facilities located near Baltimore, MD. 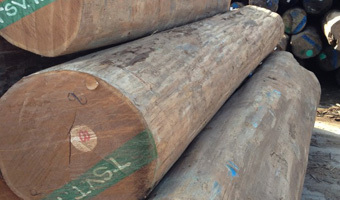 The J. Gibson McIlvain Company offers hardwood and marine grade plywood to match our lumber. We also service the Teak millwork industry. Call 1-800-638-9100 to discuss the possibilities with a sales representative. You can also email inquiries or questions to us, and a representative will get back to you. We are actively involved in forest management & hold membership in the IWPA, an organization devoted to the promotion of ethical, legal & sustainable forestry practices. The McIlvain family has been immersed in the premium import & domestic lumber industry since 1798, when Hugh McIlvain began a lumber business near Philadelphia.